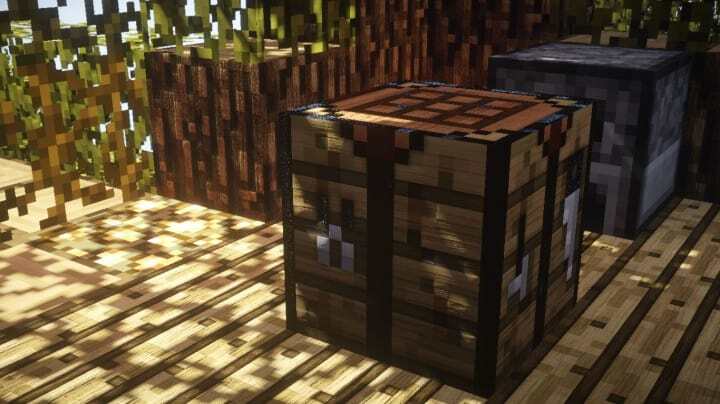 Realistico resource pack is one of the newest realistic themed packs for minecraft. Even being not a big fan of realistic themes, I can tell you just one thing about this Realistico – It’s awesome! It’s realistic! It’s extemely simple! 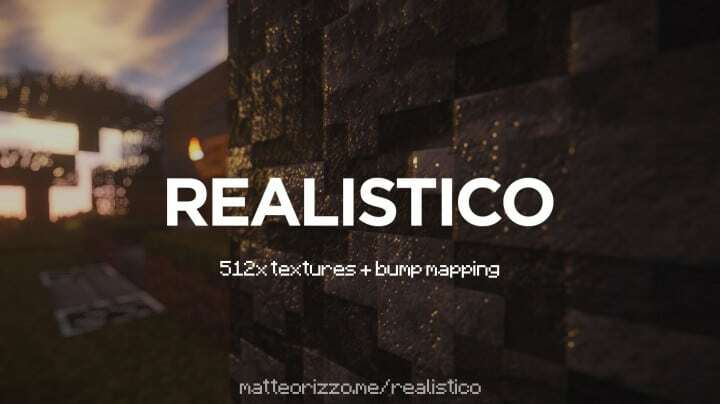 This set of textures was created by matteorizzo and it comes in a huge 512x resolution which may be a limitation for your PC, but if you’re able – try Realistico! You will enjoy it! And yes, I almost forgot to tell you. 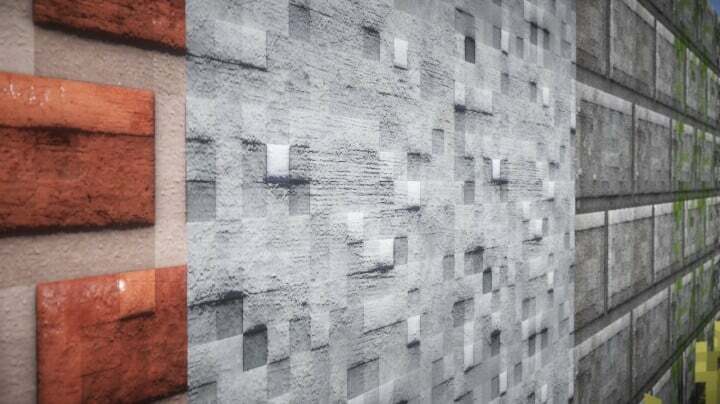 Matteorizzo tries to make this pack similar to default textures by matching the correct colors and indications of shape, just like original minecraft textures – but with some realism in it! Please note: Realistico Resource Pack is still in W.I.P. *Credit for creating and developing Realistico goes to matteorizzo. 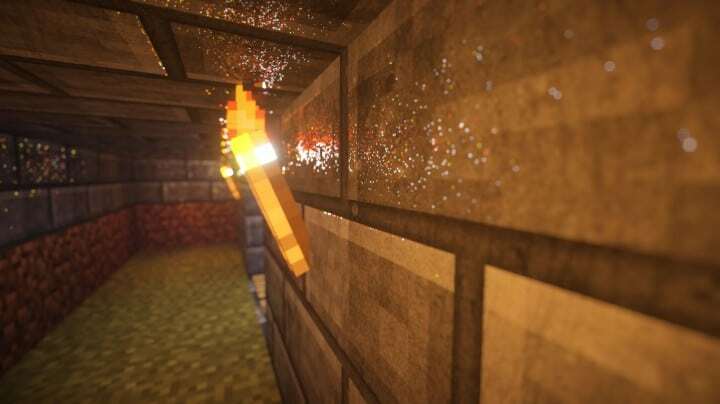 It is designed and compatible with the following minecraft versions: 1.13, 1.12, 1.11, 1.10 & more. Right now Realistico has 1224575 views.